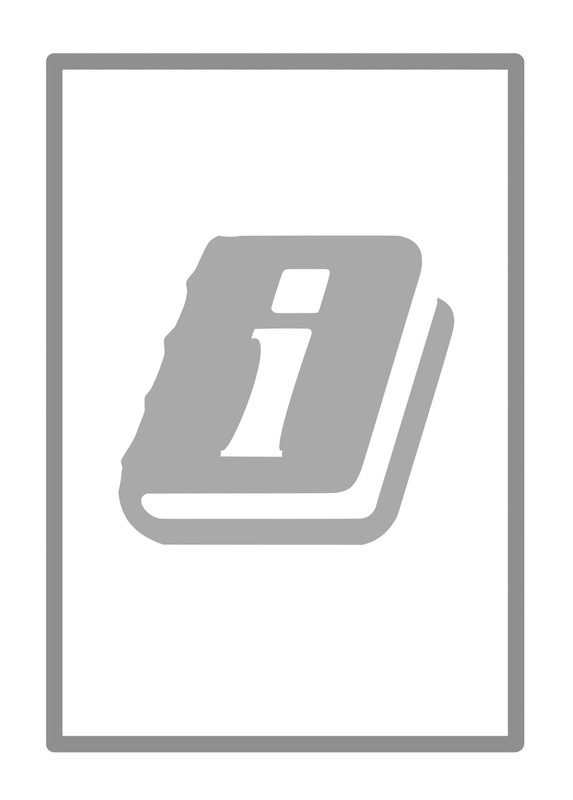 The "Magic Words" series of picture books are designed to help Kindergarten and Elementary School age children learn the Dolch sight words. Pam has been captured and put in a tall tower. 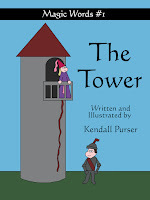 Ed, the brave knight, must rescue her, but how will he get to the top of the tower? Pam and Ed find a cave. What will they discover as they explore inside? Pam and Ed visit their friend Sam. Sam is a wizard and he wants to show them his new magic ball, but it has disappeared. Will they ever find it? 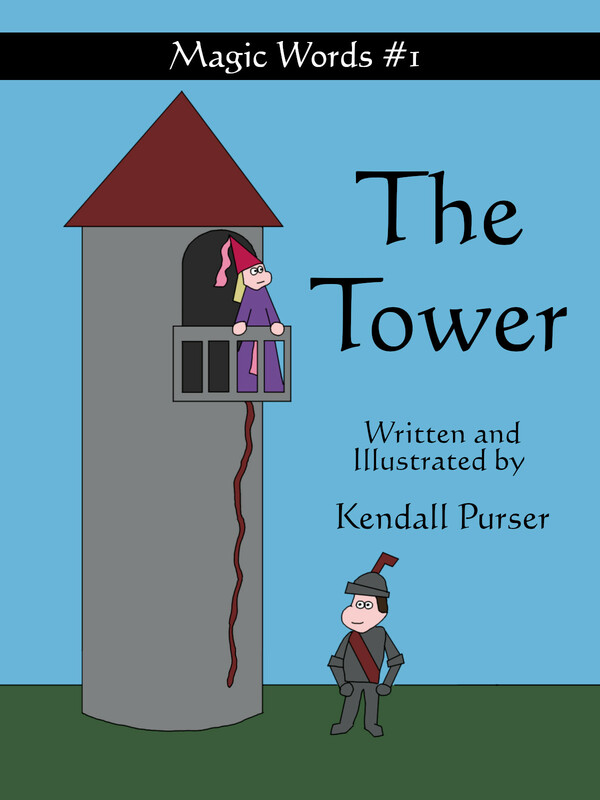 These picture books are designed to help children learn to love reading at an early age. Introduce your children to the alphabet with these one paragraph stories that focus on each letter of the alphabet.